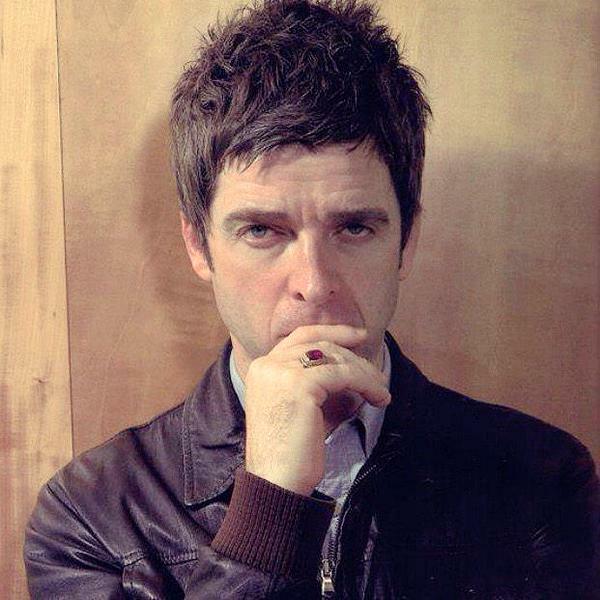 ‘Noel Gallagher’s High Flying Birds’ will perform in Manchester in December! The Radio X Road Trip with Chris Moyles together with O2 announced a series of concerts to be held between November and December. 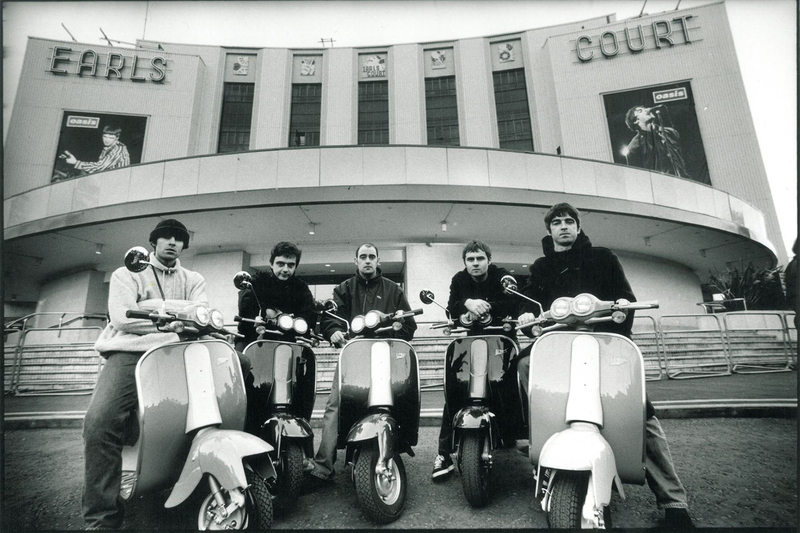 Among the artists performing at the O2 Apollo there’s Noel Gallagher’s High Flying Birds on December 2nd. In the same night are also performing Jhonny Marr and Neon Waltz. Other artists joining the event in different dates are: Stereophonics, Bloc Party, Courteeners, Pretty Vicious and James Bay.